Huhtamaki America:What's it like to work here? 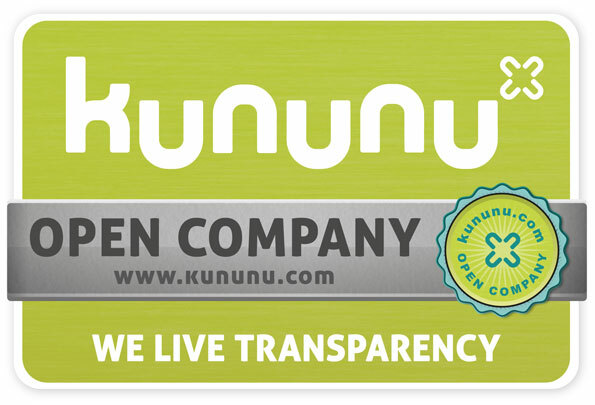 Do you want to be notified about new reviews for Huhtamaki America via e-mail? The culture is definitely younger males are held in high regard. I believe they could benefit by going through their records of current employees to fill positions in house. They shouldn't hire outside until they offer in house first. When a few people left then came back their seniority was intact and that left a lot of others shaking their heads as they thought they had moved up. Not good. 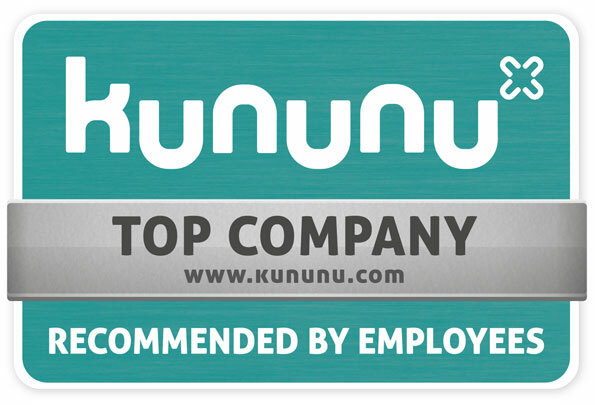 I really enjoyed working at Huhtamaki America because I felt like I was part of a team. The pay is fair. 401 match. Every other weekend off. Older workers were not looked at as a asset and were passed over for advancement. The hiring process left little room to talk about your education. Just because someone is older doesn't mean they haven't kept up with technology. People were stereotyped to much and they missed opportunities that were offered to the "younger" employees without the benefit of somebody even looking at their resume. Great place for people just starting out. ID: SkJoV1l1fw== Your Company? Want to respond to this review? ID: SkBrVFxyfA== Your Company? Want to respond to this review? Started as a temp and got full time position in HR as assistant project manager. ID: SkBrU1xyew== Your Company? Want to respond to this review?